FELC uses the fourth state of matter: Plasma (cathodic and anodic). Tissues treated are “sublimated” avoiding spreading unwanted heat to surrounding areas. Plasma treatment is bloodless, reliable and easy to implement. 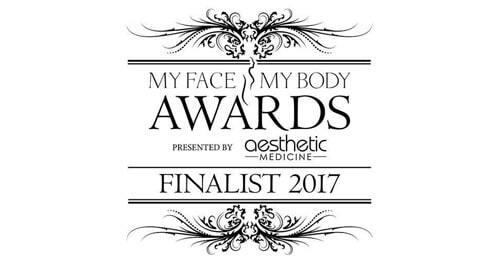 FELC is a non-surgical treatment that delivers outstanding results which you would normally only expect after surgery. Using a plasma beam excess skin is sublimated without damage to the underlying structures. FELC causes sublimation which is the process of turning a solid straight into a gas. Hence, no heat is transferred to surrounding tissues to damage normal skin. FELC uses plasma so there is no electric current. Treatment results in tissue retraction and tightening which is instantly visible. 30 minutes before a non-surgical blepharoplasty, we apply local anaesthetic cream to minimise any discomfort. In other areas,we may use local anaesthetic cream or an injection to provide numbness. The treatment may warm and there may be a tingling sensation afterwards. FELC plasma technology has been used worldwide for several years. Tiny black spots appear after a FELC treatment. Swelling and redness is also common and often lasts several days. It can be quite significant around the eyes. There may also be a tingling or burning sensation. A scab or crust will form. It is important to keep this clean, dry and protected. If the area becomes red, hot and tender or if there is pus present, please contact the clinic as this may indicate an infection. Tiny black spots appear where Dr Tailor fires individual shots or there may be a larger burn where an area has been ‘sprayed’ with plasma. Compared to Plexr, FELC is a much more advanced version and the black spots flake off over the following days (up to 2 weeks) and burns will heal within a similar period. It is worse the following morning and often lasts for several days. Allow the spots or scabs to fall off naturally otherwise there is an increased risk of infection or scarring. Swelling is very common especially around the eyes. The swelling may interfere with vision initially. There maybe also be a burning sensation immediately after treatment. This usually settles 24 to 48 hours after treatment. Immediately after treatment, there may be a burning sensation. This usually settles within 24 to 48 hours but if it persists for a longer period, then you can take an anti-inflammatory medication such as ibuprophen. Following treatment, it is normal to have some swelling, especially around the eyes and can last for several days. It may lead to interference with vision in the initial period. To reduce the swelling, apply cold compresses. If the swelling is more severe, an anti-inflammatory medication and/or anti-histamine will help alleviate the swelling. Crusting will usually develop over the treated area. This is black on the surface of the skin and will flake off over the following days.They should not be touched for 5-7 days except to camouflage them with post-procedure medical foundation like Oxygenetix. It may take over 2 weeks to completely disappear. Picking the crust may lead to infection or scarring. After treatment, keep the treated area clean and dry. Use a broad-spectrum sunscreen. You can apply mineral make-up. Avoid exposing the area to extremes of heat or cold until it has healed. If the treated area becomes hot, red or if there is any pus present, please contact the clinic as this may suggest an infection. Please contact the clinic if you have any concerns. Depending on your skin laxity, the desired degree of correction and your physiological response to the treatment, you might need more than one treatment for optimum results. There should be at least six weeks before having another FELC treatment in the same area. Skin folds and creases appear immediately better. The treated area will also continue to improve for up to 3 months after the FELC treatment. The final result depends upon the general condition of the skin, severity of skin laxity, size of the lesion, any pre-existing skin or medical problems and the desired result. As the treated skin is sublimated, the results often last years or permanently. 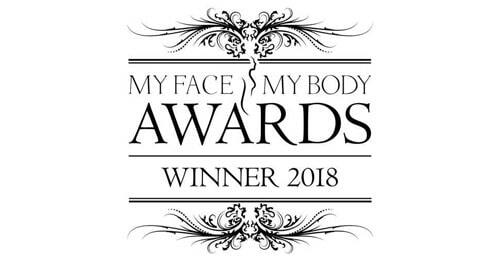 For more information on FELC or to book your appointment at our award-winning clinic, please contact us, we look forward to welcoming you at our clinic. How do the results compare with other treatments available? However, more extensive facial ageing problems may not be solved with Felc alone e.g. significant skin laxity and droop requiring a surgical face lift. no regular check-ups or blood tests are required with Felc. Felc can remove large skin lesions without a significant risk of scarring. Felc can remove tattoos of ALL colours. Felc removes excess skin, skin lesions and reduces lines and wrinkles by tissue sublimation. Possibly 2-3 treatments. There should be at least six weeks before having another Felc treatment in the same area. 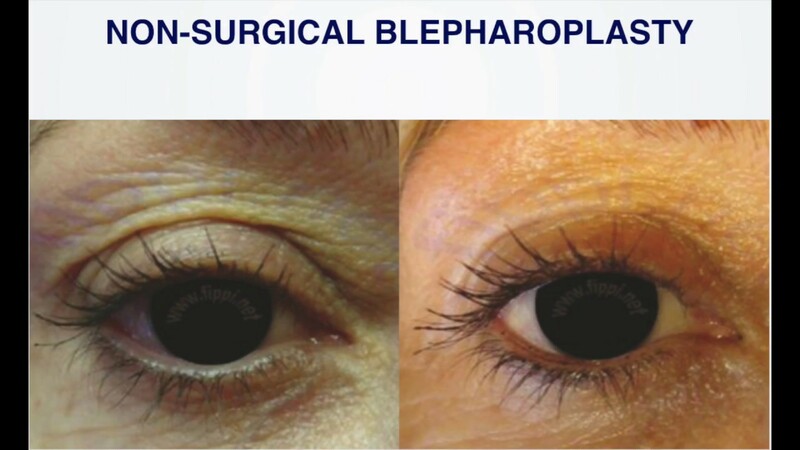 Non-surgical blepharoplasty- eye from £750; upper eye from £1000, upper and lower eye from £1500; perioral area from £500.